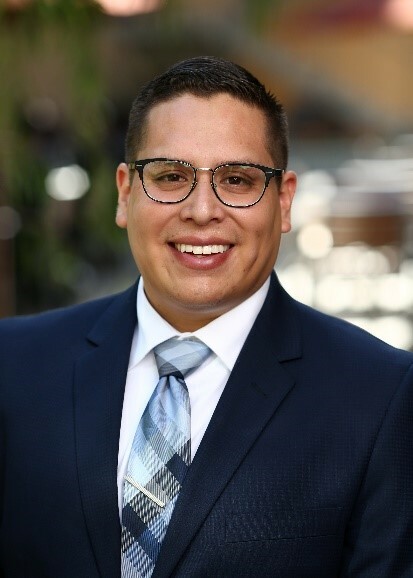 Bryan Munoz is the Associate Director of Recruitment and Admissions of the Masters of Science in Business Analytics (MSBA) and Master of Finance (MFin) at The Paul Merage School of Business. In his role, Bryan oversees the admissions processes for both MSBA and MFIN and contributes to our highly personalized environment with his commitment to being responsive and respectful to everyone in the Merage School Family, from prospective students to the business community at large. 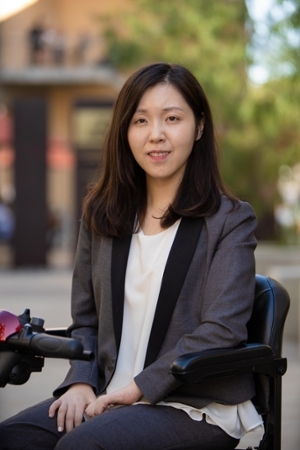 Prior to joining the Merage School, Bryan served as the lead international student advisor and second year plus advisor at UCI’s Undergraduate/Undeclared Advising Office in the Division of Undergraduate Education. During his tenure, Bryan, piloted communication systems to deliver information to international students who were abroad and helped in tripling the marketing exposure and student engagement the advising office had through social media platforms. He also launched a second-year initiative that served 750 students with the collaboration of the 13 academic units across UCI while developing a strong relationship with the Donald Bren School of Information and Computer Science to enroll students into impacted courses. Bryan is a first-generation college graduate, a former beach lifeguard, an avid hiker, and photographer. Bryan is a proud UCI alum with a Bachelor of Arts in Criminology, Law, and Society, and holds a Masters Degree in Industrial and Organizational Psychology with an emphasis in Organizational Design, and Recruitment and Selection from The Chicago School of Professional Psychology.